The Phoenix was undoubtedly a key mythological animal in various cultures. We’ve been mentioning his being called “the holy grail” by Wolfram von Eschenbach. (Das Geheimnis der Liebe zum Leben. 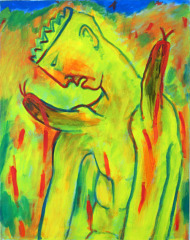 Religiöse Widerständler und heidnische Modernisten http://simorgh.de/about/liebe-zum-leben-2/). 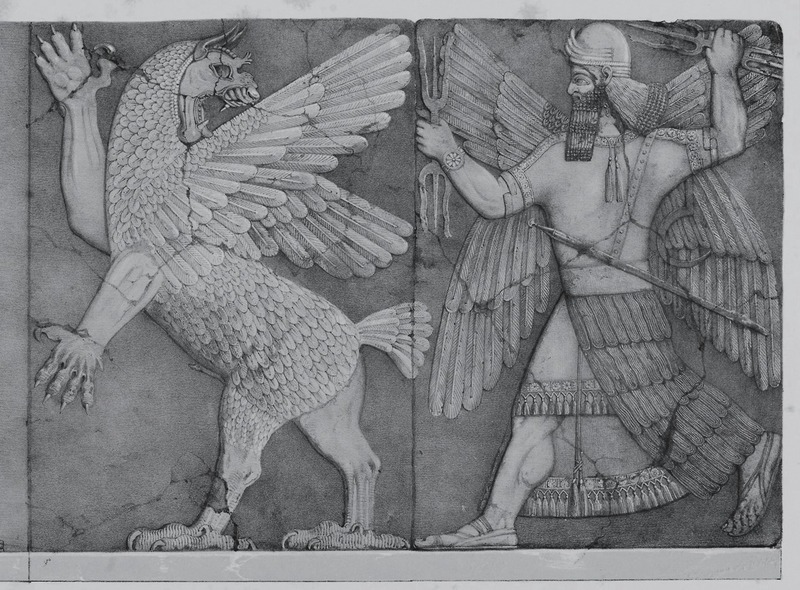 Nonhuman animals were more than just symbols where they were featured positively in myths. 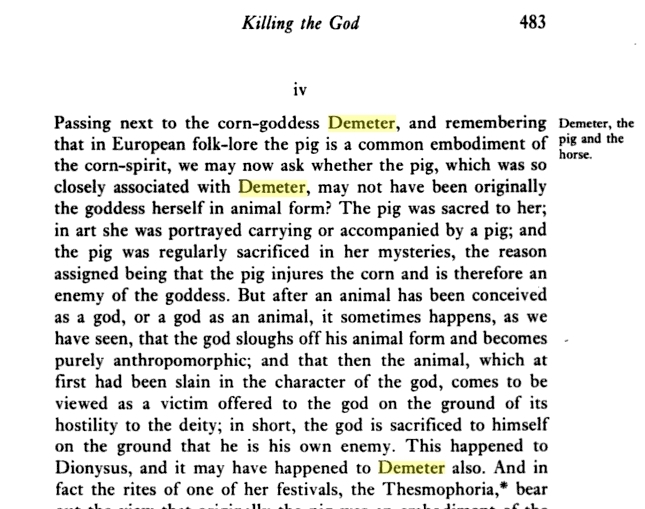 In this previous entry about the ‘Orphic Vegetarian Lifestyle‘, we quoted a soruce for Plato (The Laws) referring to civilizations that rejected or did not practice animal sacrifice. 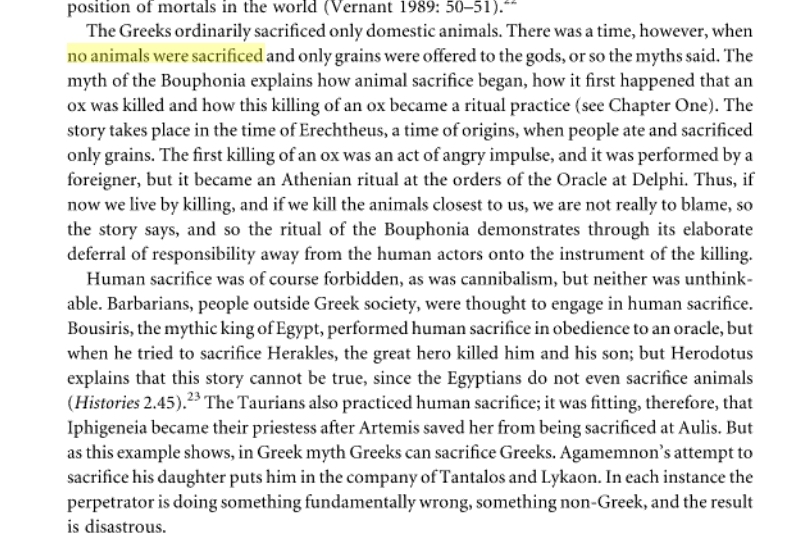 And this would be the first question that needs to be asked when discussing nonhuman animals in mythologies: You find them in every culture, but mostly in a totemisitc form and along with that as “sacrifices”. 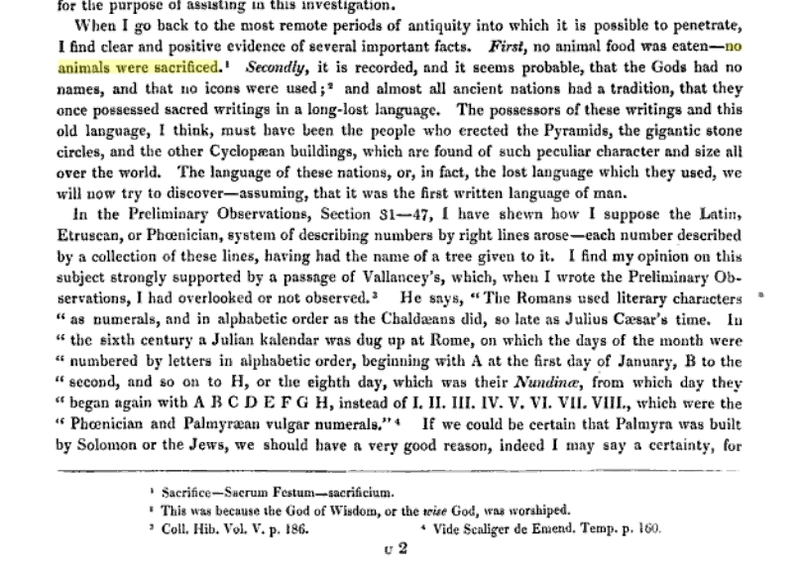 Godfrey Higgins, Anacalypsis: an Attempt to Draw Aside the Veil of the Saitic Isis …, Volume 2, 1833, pp. 147. Matthew Clark, Exploring Greek Myth, 2012, pp. 151. The mention of such a mythologically mentioned time also appears in the Shahnameh, in the story of Zahhak and Iblis. The Golden Bough: A Study in Magic and Religion, 1890, pp 483. This entry was posted in animal portrayals, nonhuman rights and nonhuman cultures and tagged mythology, nonhuman rights. Bookmark the permalink. ← Animals in Mythologies and Religions, Humans, Gods and human-centeredness … and three questions we asked Kim Socha about secularity and Animal Rights.